A thriving metropolis of more than 20 million people and a crossroads of cultures for millennia, Cairo is a captivating destination with something for everyone to discover. 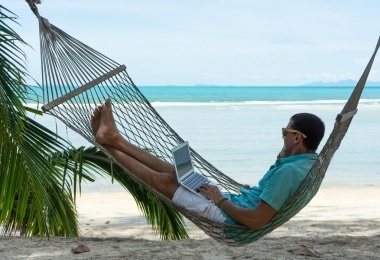 Following a steady and solid recovery, the Egyptian capital’s status as a must-see city is on a serious rebound with an increasing number of smart globetrotters scouring the Web for cheap international flights to get there. We think you should join them and this year is an ideal time to get there before the masses get clued in about how awesome it is. If you’re wondering about things to do in Cairo and what can keep you occupied and entertained when you’re there, we’re here to inspire and point you in the right direction. Here are some of our favorite reasons why you should visit Cairo ASAP. The Great Pyramid of Giza and the Great Sphinx are less than 20 miles from Cairo. In addition to these, there are also many other Cairo pyramids that may be perfect for the off-the-beaten-path adventurer in you. Need more “great” reasons to spend time in this mega city? 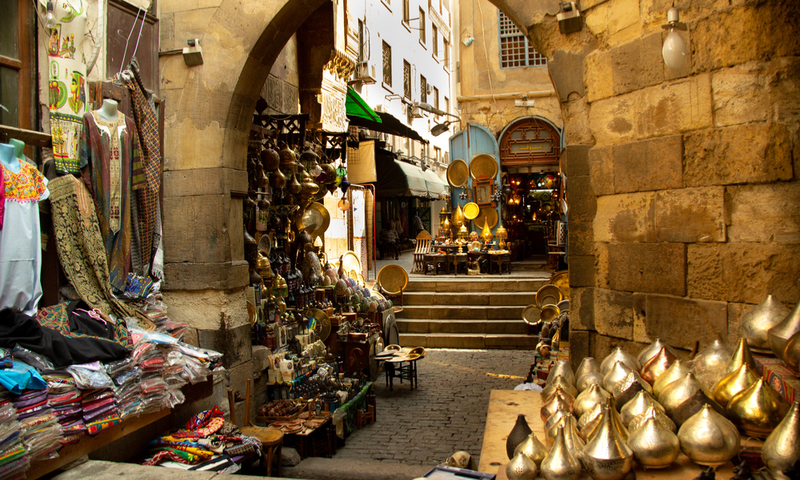 The Khan el-Khalili souk offers evocative shopping in the bazaar district of the old walled city. 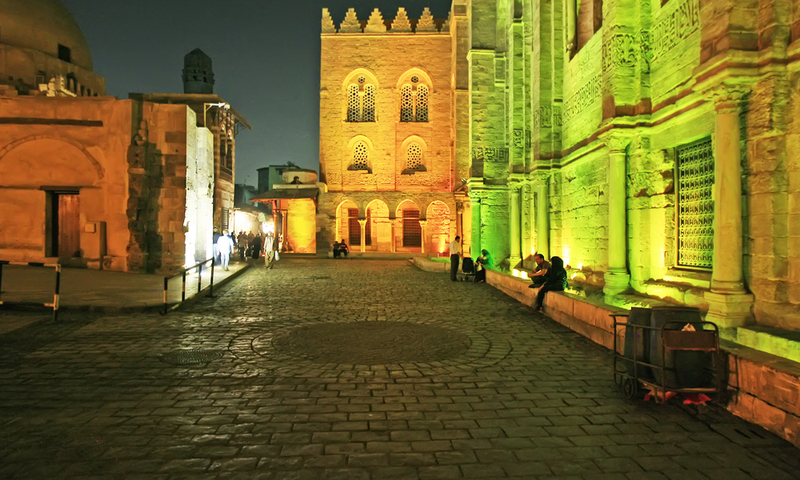 Checking out Cairo’s historic mosques and churches and world-class museums can fill a few days of an itinerary. Cairo also makes an excellent base for day trips and overnight excursions to Luxor and Aswan in southern Egypt and the resorts on the Mediterranean coast to the north. 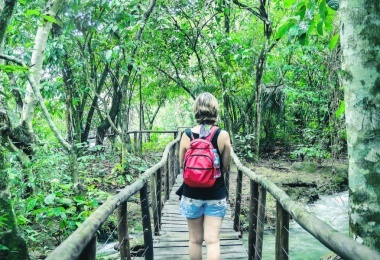 Ready for your next adventure? 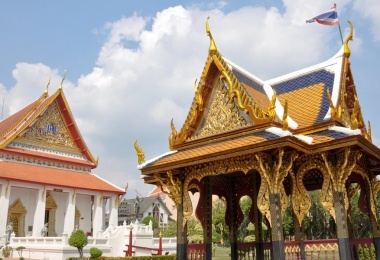 Check out these international flight deals to hundreds of great destinations! Set to open in phases from this spring and to be fully open to the public by 2020, the Grand Egyptian Museum (GEM) in Giza will be a reason in and of itself to look for cheap international flights to Cairo. At more than 5 million square feet in size, GEM will be the world’s biggest museum devoted to the examination of a single civilization. 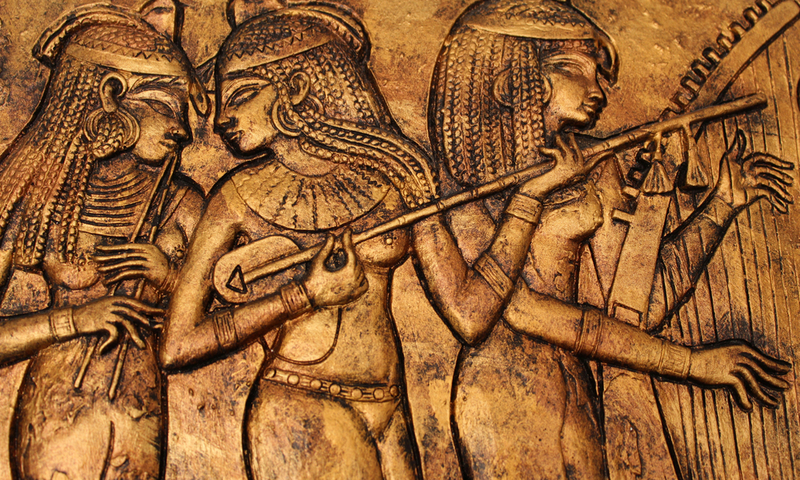 It will feature more than 100,000 objects, including the complete 5,000-piece funerary collection of Tutankhamen with his sandals, chariot, and more, and will share the fascinating story of ancient Egypt in the very heart of where the culture thrived. Egypt has seen its share of instability over the past decade, but fortunately, things have normalized over the past few years. 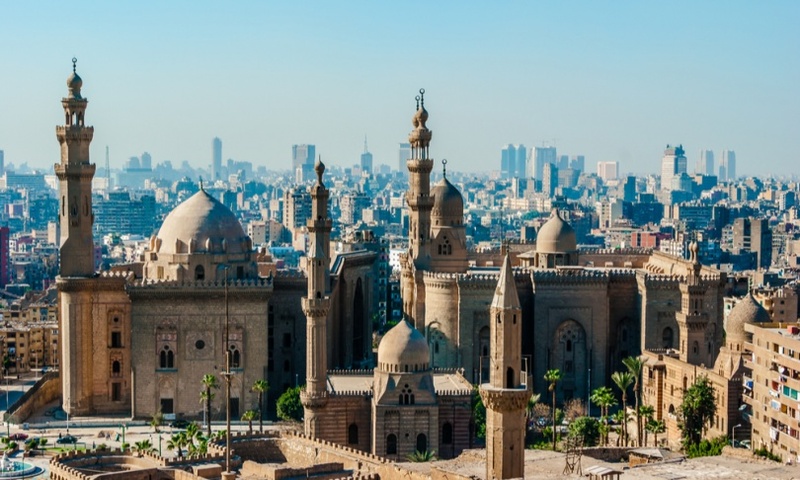 Investment into the tourism industry and local infrastructure is growing, which can be witnessed by a significant number of new things to do in Cairo. Police and military presence is visible in much of the city and at all popular sites and attractions in Egypt. Traditionally, tourism has been a major contributor to the economy of Cairo and Egypt as a whole, so most folks will be glad to have you there and will go out of their way to show you their appreciation for choosing to visit Cairo and patronizing local businesses. 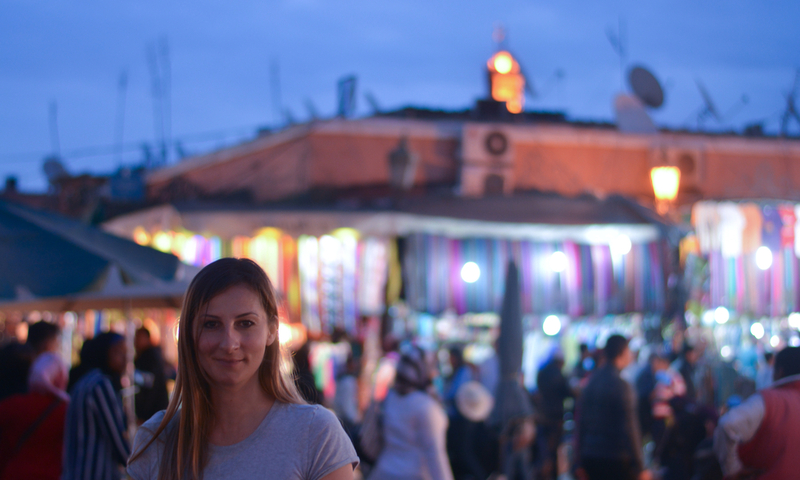 Moreover, if you’ve never experienced North African or Arabian hospitality, then you really have something special to look forward to! 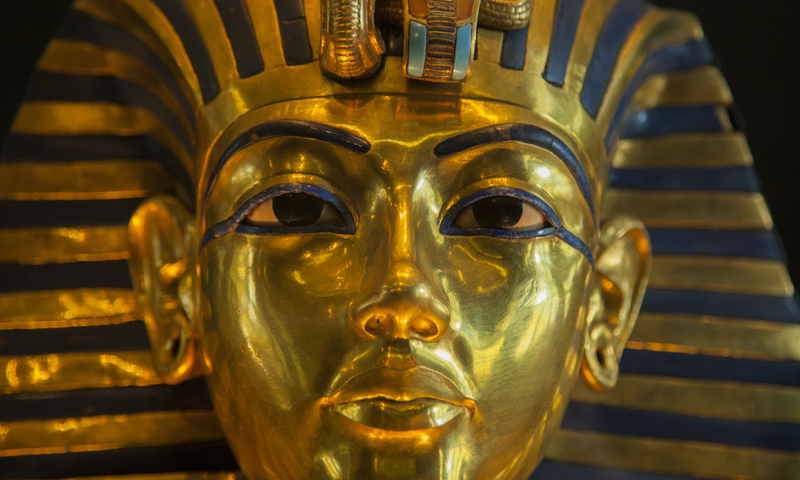 You’ll be treated like a pharaoh with the warmest of welcomes. However, as with anywhere, if you’re unfamiliar with a place, you should take precautions and exercise some common sense. 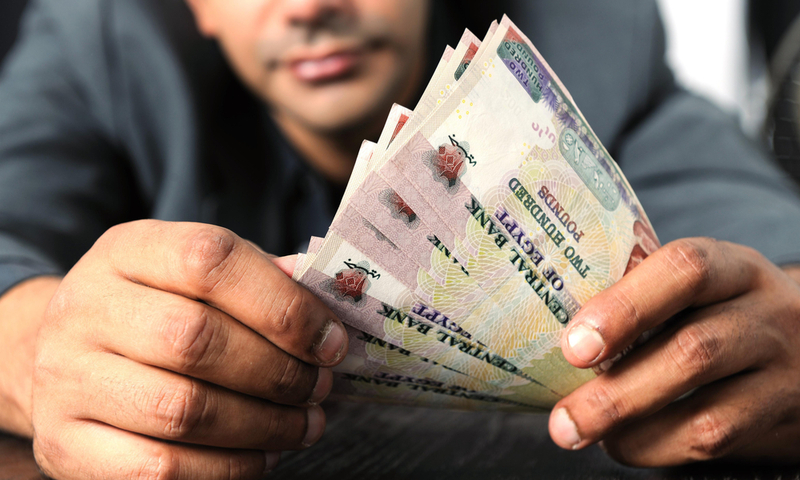 Cairo is an inexpensive city to visit, even if you plan to splurge. Five-star luxury hotels can be booked at a fraction of the price similar properties would charge in most other destinations. Excursions to the pyramids, Luxor, Aswan, and other historic attractions cost way less than you might think as well. Like most urban centers, Cairo has an amazing food scene. 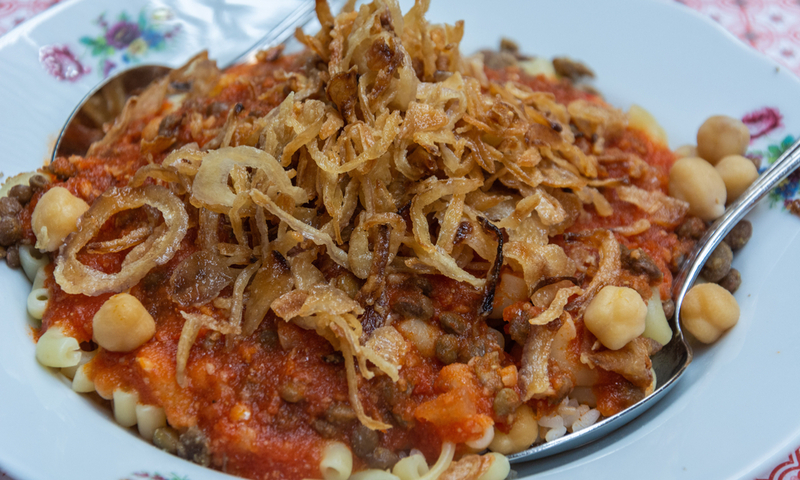 Best of the local cheap eats is kushari, a yummy vegetarian dish comprised of rice, macaroni, and lentils, and topped with chickpeas, crispy onions, and spicy tomato sauce. Considering the above four reasons why it’s the perfect time to head to Cairo, this fifth and final reason shouldn’t come as any surprise: the place is starting to regain its status as a super popular destination! 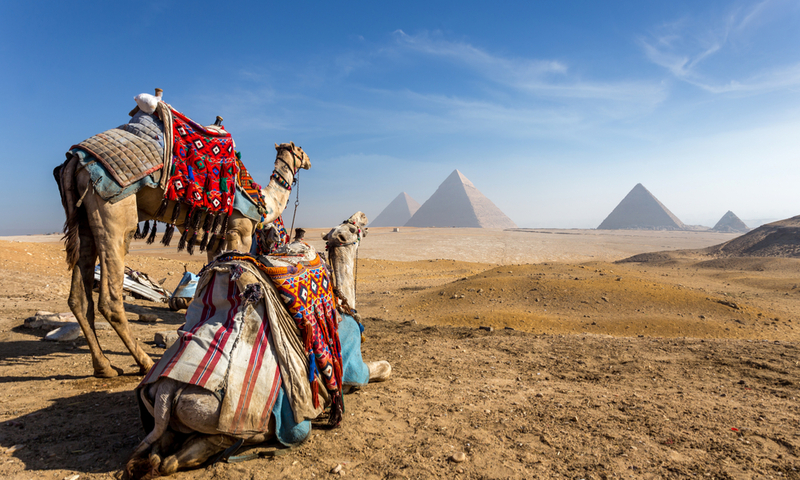 For the past two years, Egypt’s tourism industry has been growing. According to a Reuters report, Egypt’s tourism revenues jumped by 170% in the first seven months of 2017, reaching $3.5 billion. 2018 saw a similar upward trajectory with respect to tourists hopping on cheap international flights to Egypt. However, overall numbers are still down from a decade ago. So before Cairo and environs become completely saturated with tourists, do yourself a great favor and book your grand trip ASAP! Have you visited Cairo recently? 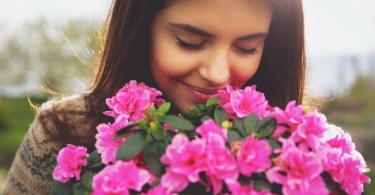 Share your experiences with us in the comments! 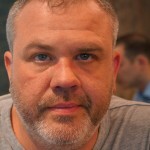 Chris Osburn is a freelance writer, photographer, consultant, and curator and the driving force behind the long running and award winning blog, tikichris.com. Originally from the American Deep South, Chris has lived and worked all over the world and has called London home since 2001.